1. Predict - to predict non-conformance and build issues through simulation, and then reduce them through iterative design. 2. 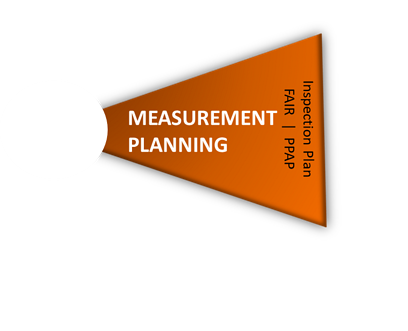 Plan - to create measurement plans and quality programs based on key quality characteristics found in simulation and tolerance analysis, and then correlate measurement points with CAD points. 3. 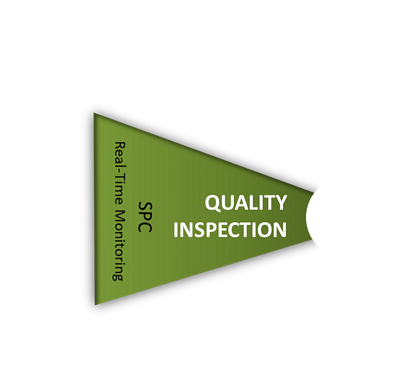 Find - by automating the collection and standardization of inspection and measurement data, quickly find problems as they begin to happen. Don't let your manufacturing create batches of bad parts before finding a problem! 4. Resolve - to use both Statistical Process Control (SPC) methods and the CAD model to root cause and resolve issues quickly, and then update the design to keep the issue from reoccurring. Feed Back Loops - At each stage of the process, data can be fed back into the CAD model and 3DCS Software, using the measurement plan correlation to tie measurement and inspection data to CAD points. This lets users run new analyses with measurement data to validate the design, root cause issues and make design updates. Reuse Your Data - At the end of the process, all of the data can be easily packaged and used as a basis for future projects, keeping you from having to repeat the same design changes. Closed Loop Quality always begins with a dimensional engineering process. The process DCS recommends follows industry best practices and may look familiar, as it is used in one form or another by many manufacturers. A comprehensive dimensional engineering process enables fit, finish, and function to be analyzed. Multiple solutions can be tried through visual simulation then validated through automated as-built reporting. 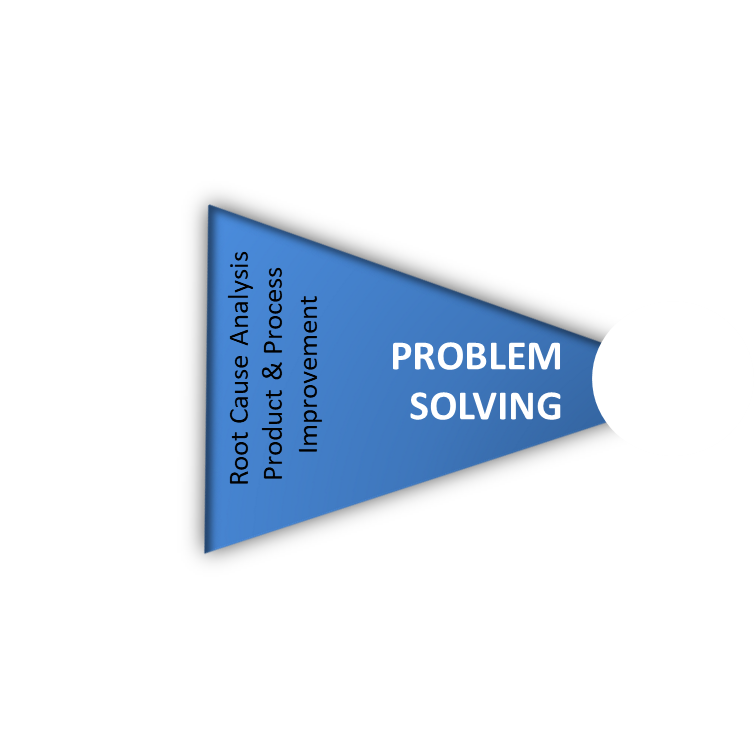 This “closed-loop” system drives product quality all the way from design engineering to production. 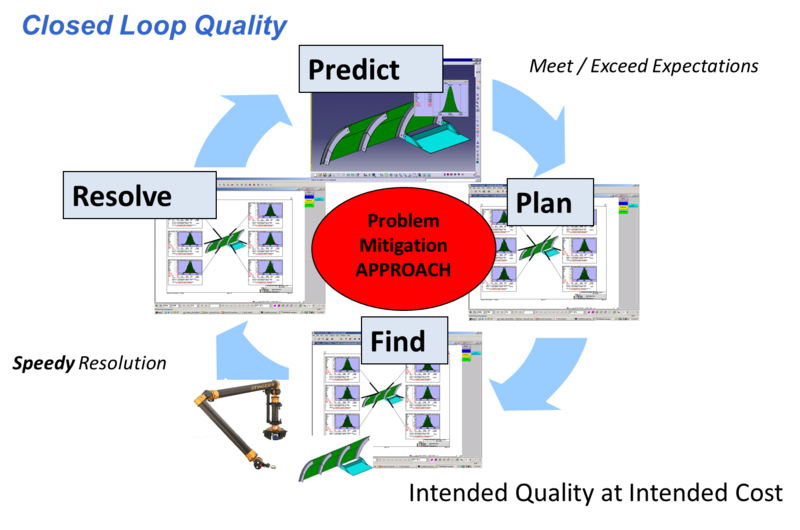 A closed-loop variation analysis process enables engineers to correlate the theoretical tolerance analysis results produced during simulation to the actual as-built results determined at other stages of the quality process. Based on correlations, the as-designed simulation parameters can be validated, or the as-designed simulation parameters can be adjusted to more closely align to production process capabilities. 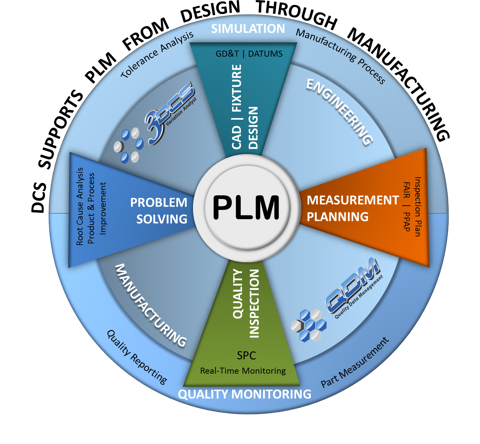 Additionally, a closed-loop process enables best practices to be validated, captured and reused on future programs, for both engineering simulation and manufacturing. Leading OEMs are beginning to use closed loop systems to improve their program efficiency as they continually face tighter and tighter development cycles and budgets. The intelligence they gather through this system helps them discover ways to reuse existing and proven manufacturing process elements and modularized tooling on new and re-design programs – saving time and cost. 1. GD&T Optimization - determine the best case GD&T by tightening only key quality areas, and loosening less important areas, allowing less expensive manufacturing processes and better fit and finish. This fits a Design for Manufacture and Assembly process (DFMA). 2. Tolerance Analysis - Analyze the variation to find non-conformance and build issues early in the product lifecycle where design changes are fast and inexpensive. Find the key tolerances and features that are integral to your assembly. 3. 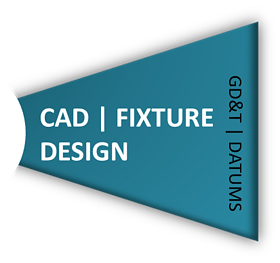 Validate Fixture Design and Datums - Test your fixtures and Datums to verify their design and placement. Find out how your fixtures affect your assembly process. The simulation provides the Critical Characteristics which must be identified and monitored into production through the delivery of a QDM measurement plan. This measurement plan can be generated right from the CAD data, and allows correlation of inspection data and CAD points. The data can then be brought back into the CAD platform for validation, additional analysis, root cause analysis and design updates. Following the gauging process, measurement data is collected and stored in a QDM quality database for inspection reporting and analysis. Real-Time Monitoring - The QDM System constantly monitors your data and sends alerts based on given limits. This real-time monitoring lets stake holders know when measurements begin to trend out of spec, giving you time to find and resolve the issue before parts are made out-of-specification and need to be scrapped or reworked. Manufacturing Visibility with Dashboards and Reports - By incorporating a QDM System, professionals in your organization can view up-to-the-minute reports and dashboards with quality metrics and SPC information. This gives visibility into the manufacturing process across the enterprise. The quality data is accessible to process engineers through QDM and to all stake holders across the enterprise. Finally, the quality data can be correlated back to analysis predictions within 3DCS tolerance analysis software for root-cause and problem resolution during production. Real-Time Alerts Tell You When Something Starts to Go Wrong - Real-time alerts let all stake holders know when measurements begin to trend toward a specification limit or hit quality criteria. Advanced Analysis Finds the Problem - Using QDM PDA and QDM Analyst, quality professionals can quickly mine the data to find the source of the problem. Tolerance Analysis Gives Answers and Solutions - With correlated measurement plans, inspection data can be easily output from QDM and brought into 3DCS Software to analyze and test solutions. QDM Delivers the Solution Throughout the Company - A QDM System offers instant access to the reports and solutions through a secure web browser. Looking to start your own Closed Loop Quality? DCS has easy to set up and use tools to get you started. Fill out the form below to get a free Quality System Assessment from DCS, helping you setup a Quality Solution that matches your budget and needs. Get Your Closed Loop Quality Started!